If you’re in your late teens or early twenties and have been experiencing pains in the back of your gums as of late, congratulations — that’s your wisdom teeth growing! You may not recall the pain yo experienced back when you were teething, but the eruption of a wisdom tooth is pretty much exactly the same. The emergence of a wisdom tooth can be one of the most uncomfortable moments for a grown person, and the pain even gets worse if the new set of teeth happens to be misaligned or crooked. So what’s the best solution for this? If the pain is too much to handle, you can opt for surgical extraction. If you’re not ready to do so yet, below are some remedies to relieve you of pain the natural way. Peppermint leaves are rich in essential oils that can both reduce inflammation and soothe the wisdom tooth pain. You can rub the oil directly onto your teeth or use a cotton ball soaked in peppermint extract. Peppermint tea may also serve as a mouth rinse. Make sure to cool it down before every gurgle. Salt has long been known as a way to cleanse the mouth of bacteria. In fact, one of the most popular ways to relieve a common toothache is a saltwater gurgle. You simply need to dissolve the salt in warm water and give your mouth a rinse. Growing a wisdom tooth can be unbearably painful and at times may cause cysts when it starts pushing through your gums. Therefore it’s important to keep your mouth clean. An unconventional way to soothe wisdom tooth pain in aching gums is by making use of liquor. Whiskey, brandy, and bourbon are considered temporary remedies due to their numbing qualities. You can rub any of these onto your erupting teeth to help numb pain receptors, thus soothing pain. Cloves have shown potential when it comes to relieving wisdom tooth pain and as an analgesic. According to experts, clove oil has rich pain relief qualities. Another benefit of using clove is that it can inhibit the growth of bacteria in the mouth. Clove oil can be bought over the counter, or you can make your own clove water by boiling 4 to 6 whole cloves. Rinse your mouth with it or rub it onto your gums. Tea tree oil has long established itself as a bacteria killer, but don’t make the mistake of rubbing it directly onto your wisdom teeth. Tea tree oil is so strong that you must first dilute it with coconut oil, which is also a bacteria-killing agent, before rubbing it to your aching gums. 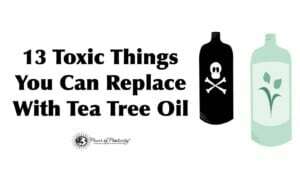 Be careful not to swallow tea tree oil — always rinse your mouth and spit after each application. Aloe vera is one of nature’s gifts. It has incredible properties that allow hair growth, and that’s not all there is to it. Aloe vera can also soothe pain in the gums and stop them from becoming inflamed. 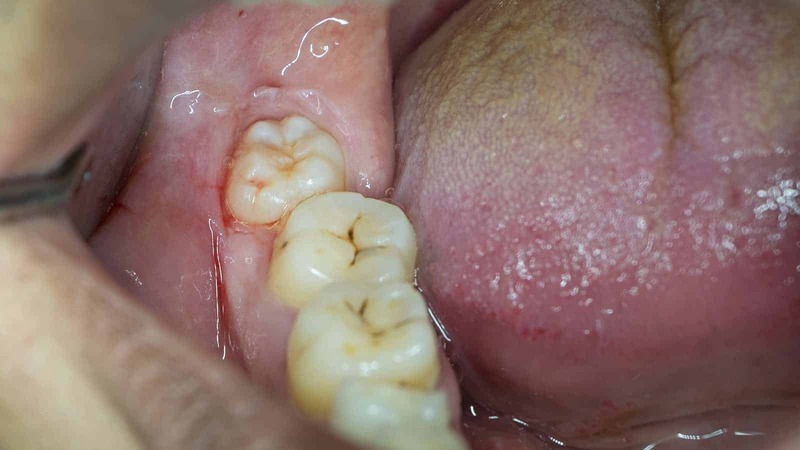 When your gums are cut or become stretched due to the eruption, it will also help heal it. Simply apply pure aloe vera gel directly on the affected area. It’s non-toxic, so you don’t need to worry about swallowing it. If you don’t have time to prepare a remedy for wisdom tooth pain, simply take aspirin. It’s not just for severe headaches — aspirin has been found to have numbing qualities to reduce discomfort in the mouth. Make sure you take the right dose and never pop aspirin continually. If the pain becomes too much, seek the help of a medical professional. Another easy method to relieve wisdom tooth pain is by applying an ice pack to your cheeks. This will help reduce the swelling and inflammation as well. Applying heat, meanwhile, increases the blood flow, thus relieving tension. It is recommended to apply cold or heat to the affected area for 15 minutes at a time. Press the pad onto your cheeks for 15 minutes, rest for 15 minutes, then do it again for 15 minutes. Do this as long as you feel pain. It can take several months before wisdom teeth can fully emerge, but take note that they may not all come in at once. The growth of a wisdom tooth may come one at a time, and symptoms can vary from person to person. It’s also wise to assess the growth of your new teeth. Check for abscesses, bloody saliva, headaches, or sharp pain. If these symptoms happen a lot, you need to schedule a dentist appointment. It’s not all the time that you have to extract a wisdom tooth, but the American Dental Association encourages everybody to have it monitored by a professional.